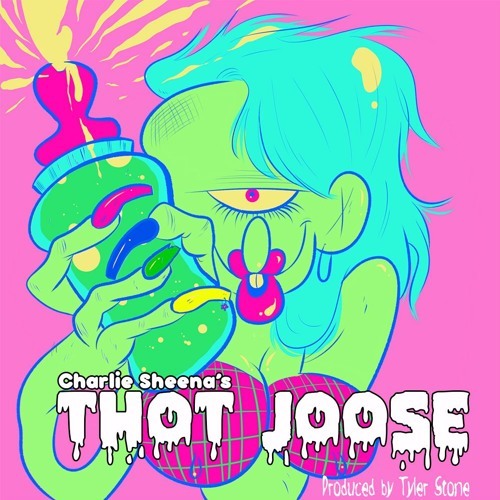 Produced and directed by queer New York DJ Tyler Stone, the video follows Charlie and co. as they shut down the Coney Island boardwalk, living their fullest neon fantasy. This is the first project released by FemmeKraft, the queer record label and production company launched by Stone earlier this summer. Do you like me of nah?